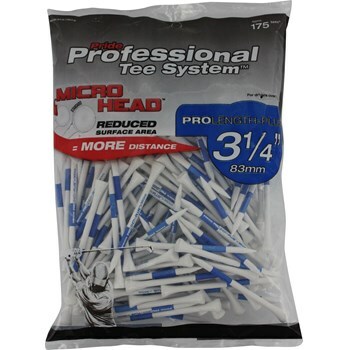 GlobalGolf / Accessories / Golf Tees / Pride / Micro Head Blue 3 1/4"
My favorite tees out there, the lines make it easy to consistently tee to the right height. Good price on this performance tee. 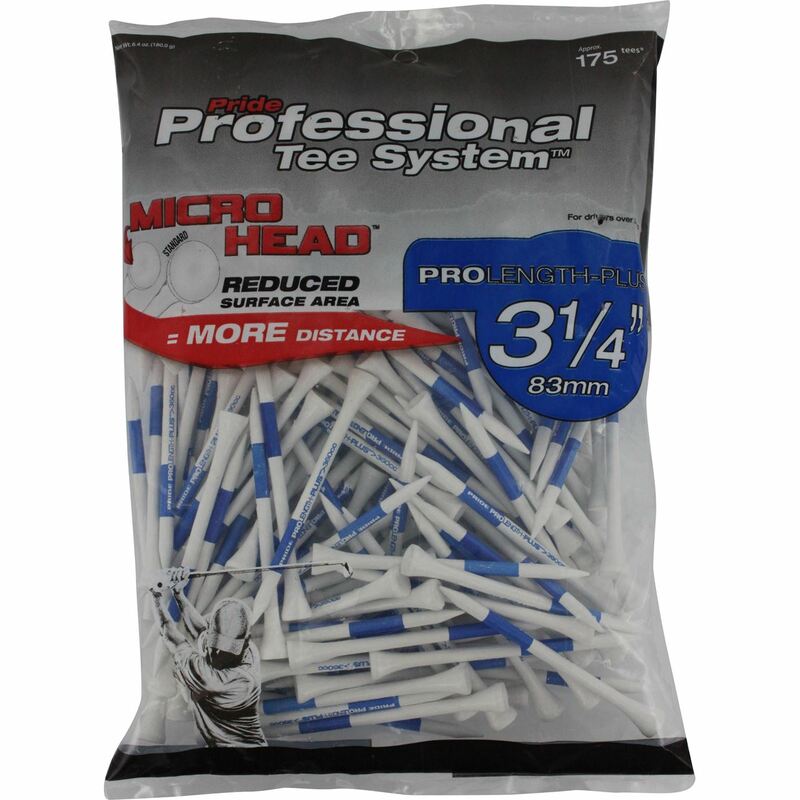 The markings make it easy to tee the ball to the same position every time, the small head reduces resistance off the tee, & they're surprisingly sturdy.